Born Sherika Harris in Kingston, Jamaica, May 13, 1984. Her early influence in music spans various genres including reggae, classical music and rock. She embarks on her journey with a new genre she calls JamRock which fuses the eclectic Jamaican sounds with other genres. Her first single “What You Say” was released in 2016 with great reviews embracing her beautiful voice and unique music style. She followed up with “Lost Thing” in 2018, a soulful Rock sound that is equally aurally inspiring. people that is reincarnated in the Jamaican Maroons from which Nubian Red descends. The Red is a symbol of the blood that connects humanity; we all run RED. 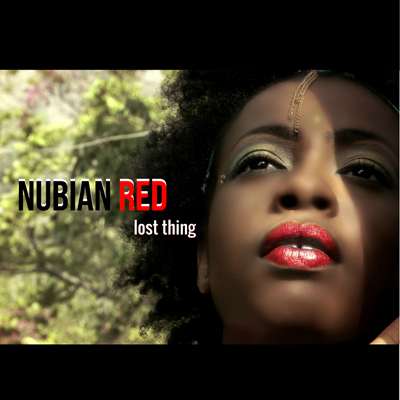 Nubian Red looks to the future positively while spreading a message of Love and Light (enlightenment) through her music and the Nubian Red Philosophy.